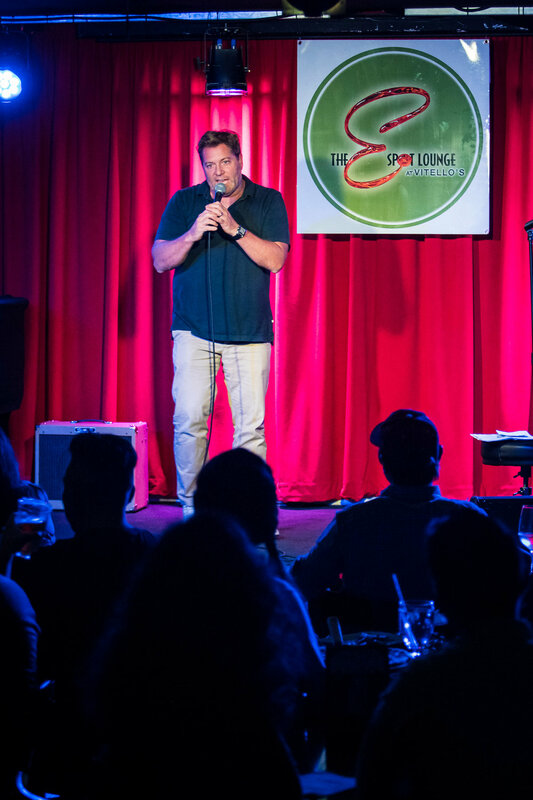 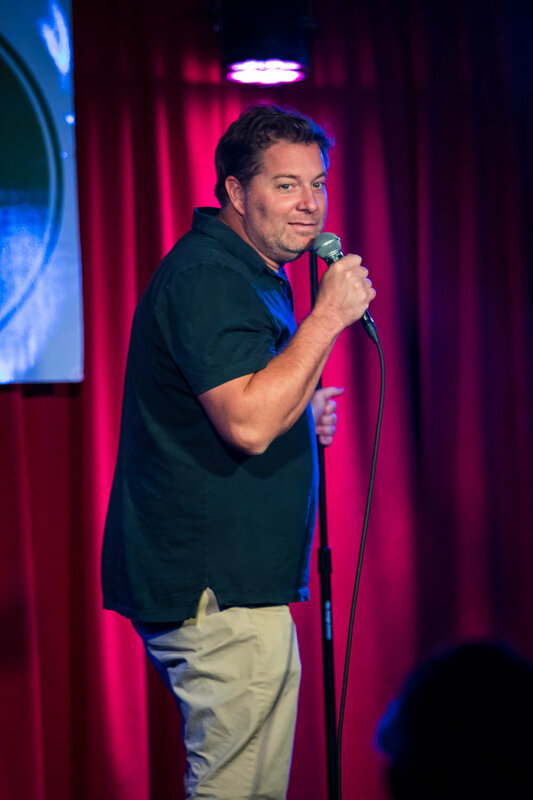 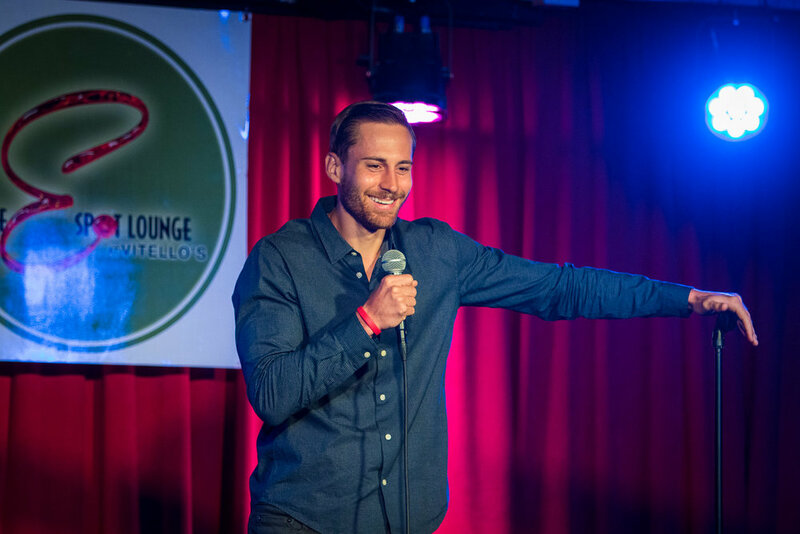 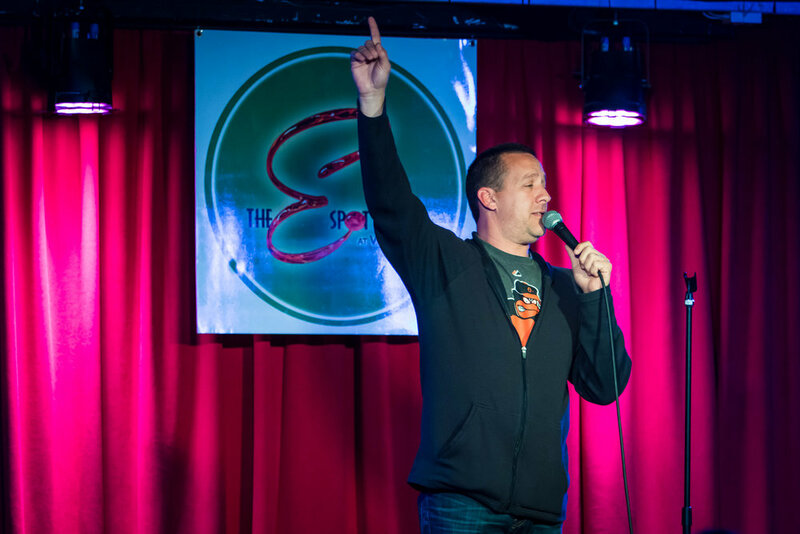 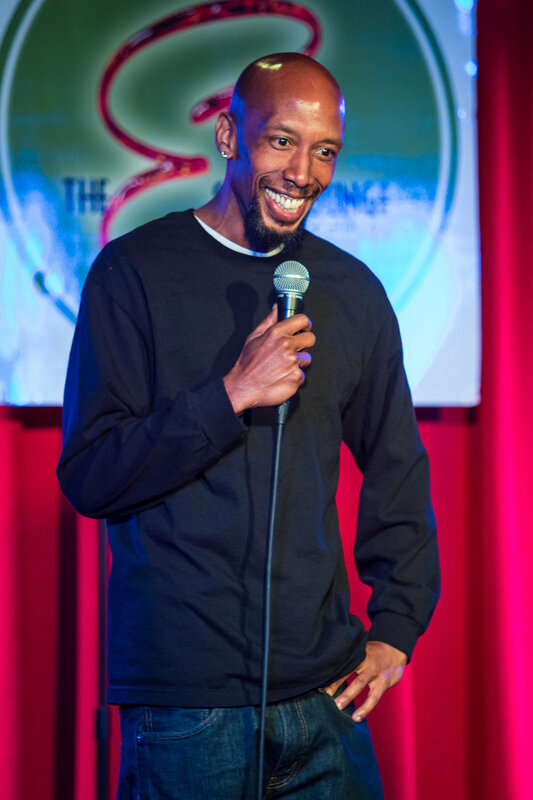 One of the funniest shows ever put together - Corey Craig hosted the evening, making the crowd feel right at home, and celebrating a few birthdays - one audience member turning 50, and Cool Beans Comedy videographer James Spadafore's birthday, as well. 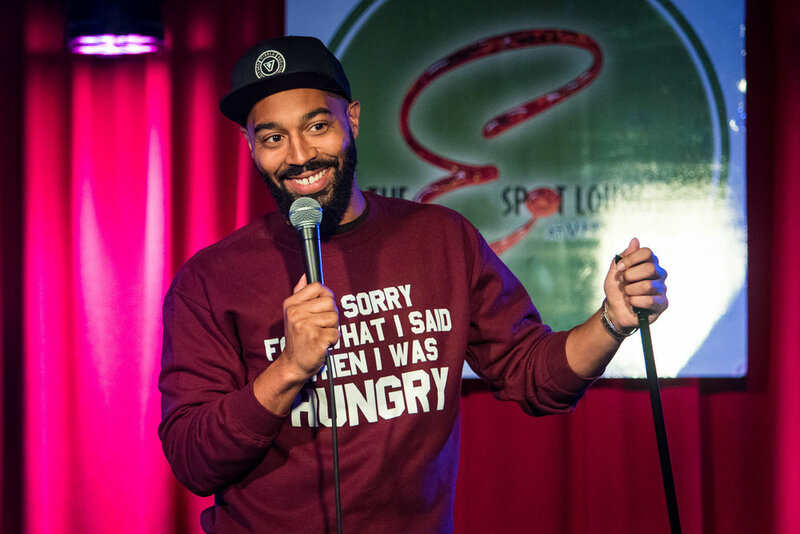 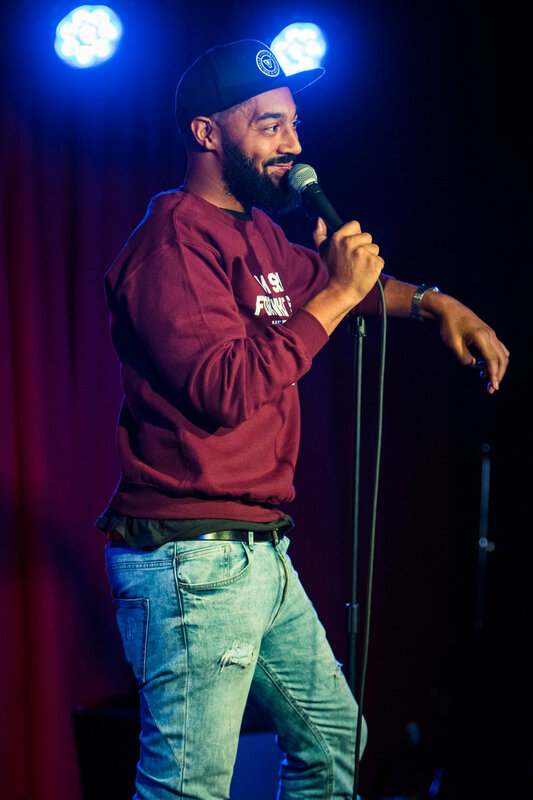 Tone Bell told a hilarious story of his most recent trip to Solvang, CA, Sarah Tiana and Ryan Sickler discussed the MLB playoffs, Jay Larson described how not to make his infant daughter stop crying, and Eliot Chang and Tobe Hixx finished off the show in style talking about dating and auditions. 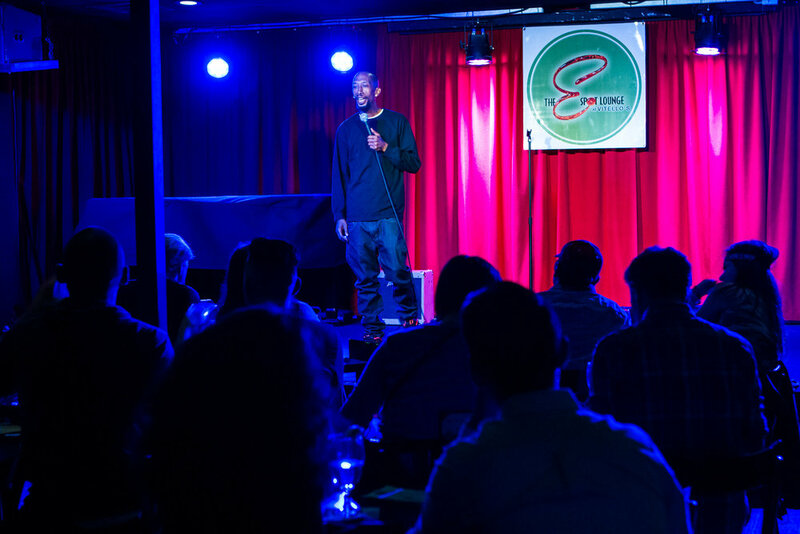 Looking to celebrate a birthday or anniversary? 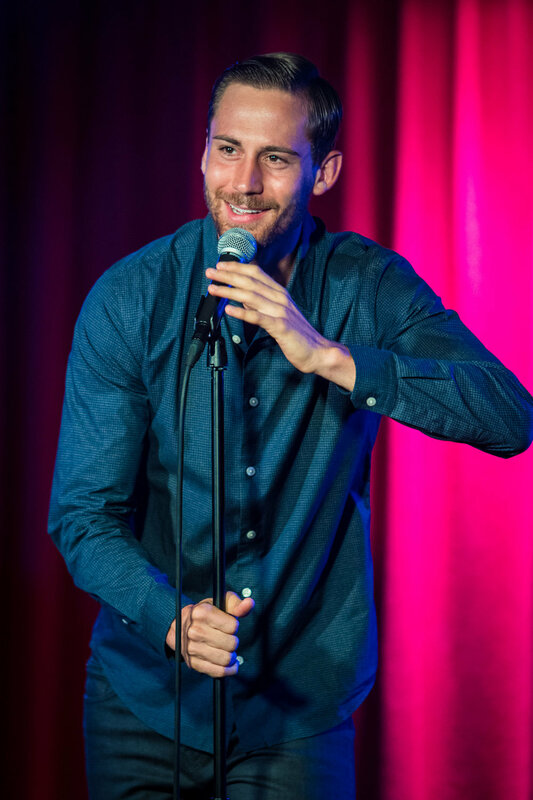 Or simply looking for that perfect date night? 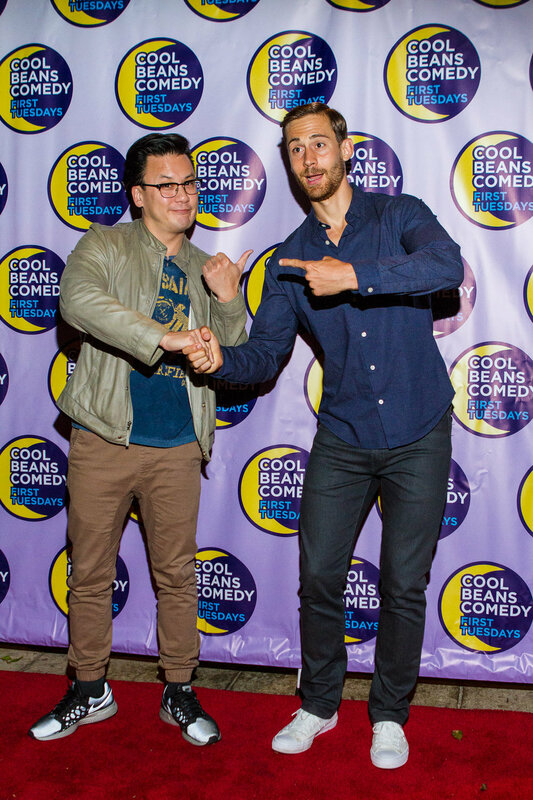 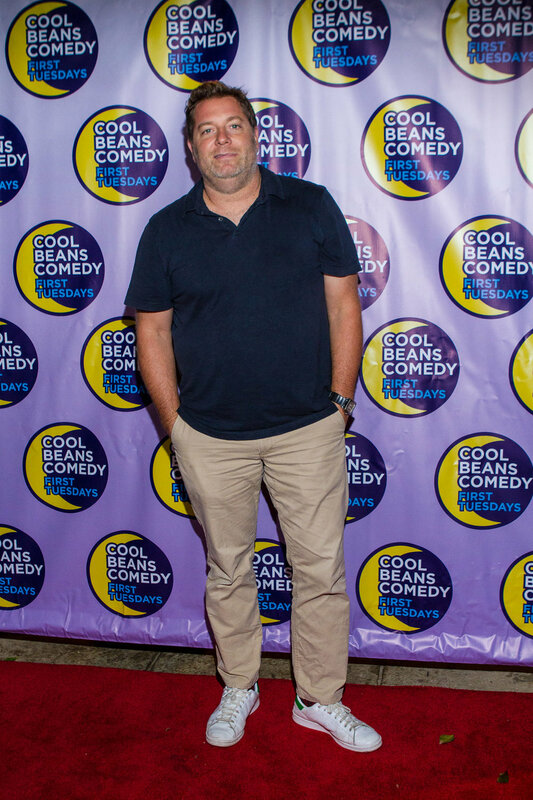 Check out Cool Beans Comedy! 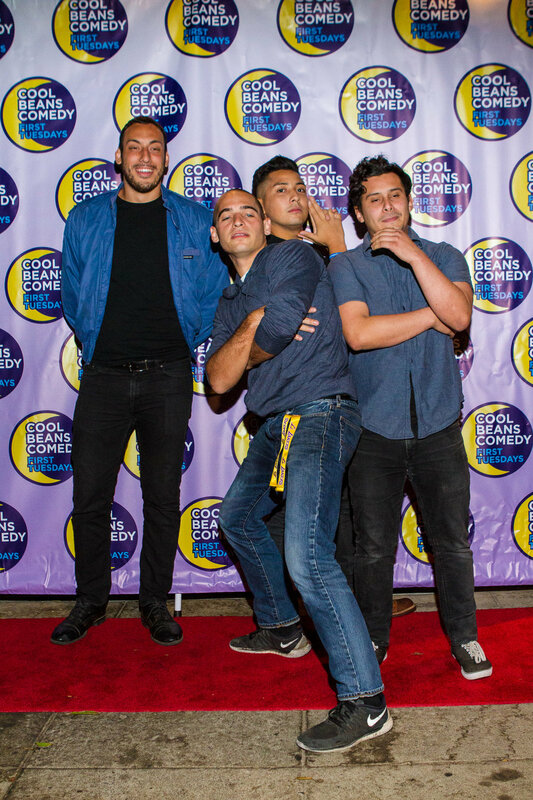 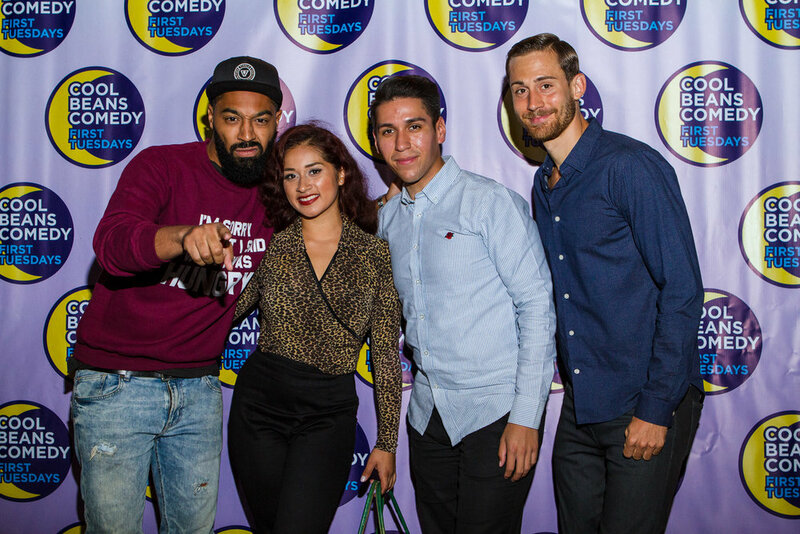 We do our best to bring the best possible comedy show together for our amazing audience members!